The following information is to help you understand how we collect, use, disseminate and safeguard the data you provide while accessing and using Omkara Marketing Services or its website www.omkaramarketing.com. Our policy clearly reflects that we may use the IP address of our website visitors for the sake of assisting them to examine the issues that they face during accessing our web servers. In order to give authentic information about our company, we ask the website users to provide their contact/personal information or any other details if required so. You provide certain personal information while filling the Inquiry form or directly contacting us via mail or phone, such as your first and last name, the country you live in, address, your business details, email address, etc. 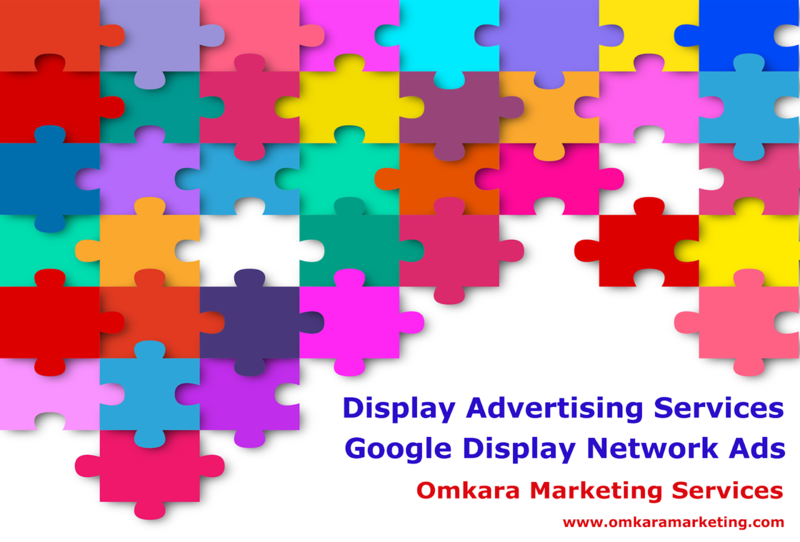 while interacting with Omkara Marketing Services or www.omkaramarketing.com which will be solely used for providing better and the best services from our side. This voluntarily information, which is offered by the users, allows them to interact better with the company. We respect and are committed for protecting your privacy. We neither sell nor otherwise provide personal information to other companies for the marketing of their own products or services. We retain your personal information for as long as needed to provide you services or as necessary to comply with our legal obligations, resolve disputes, and enforce our agreements. In other words there will not be involvement of any third party between we and our clients w.r.t. the information provided by them. It can be only used by us, our partners or our trusted sources to offer additional support to your Business. 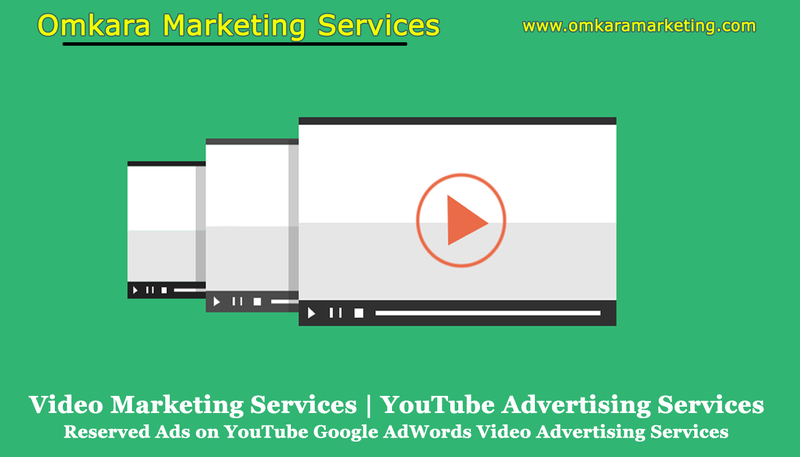 We may share the collected information with the third party, if Omkara Marketing Services feels it is essential to accomplish your desired services from us. Your personal information can also be used for providing you RSS feed, latest offers, promotional emails and any other thing regarding your business benefits. We do it only after getting your consent to “SUBSCRIBE” and we also unsubscribe it on your request. We also reserve the right to disclose your personal information as required by law (e.g., to comply with a subpoena, warrant, or court order) and when we believe that such disclosure is ewquired to protect our rights, avoid litigation, protect your safety or the safety of others, investigate fraud, and/or respond to a government request. A cookie is a small file containing a string of characters that is sent (or may be sent if we use any required third party software to track the users using our website) to your computer when you visit a website. Whenever you visit a page, we/our servers/analytic services used by us automatically record certain information that your web browser sends. This may include information such as your IP address, browser type and language, pages viewed, the date and time. We gather it for the purpose of making an analysis of the statistics, like viewed pages, total visits on the website, time spent on the website by visitors, etc. This process is followed with the purpose of boasting the experience of our customers. The information may be collected by using navigational data (such as URL) or cookies to look for the time and time of the visit, operating system and browser. This data is used to improve our services for the purpose of offering better personalized customer experience, such as fast response to the queries, process transactions, offering the quote, for ensuring the stability, progress and continuity of our provided services. This data is also used for the purpose of advertisement of Omkara Marketing Services if needed without disclosing the identities of our clients. When you visit the website again, the cookie allows that site to recognize your browser. Cookies are used or may be used on www.omkaramarketing.com to store visitor preferences and other technical information required for the functionality of the Website or for the sake of advertisements of it. No personal information is stored in these cookies. You can reset your browser to refuse all cookies or to indicate when a cookie is being sent. However, there are some website features or services which may not function properly without cookies, so you must think about them if they are necessary for you. The information generated by the cookies about your use of our website www.omkaramarketing.com (including your IP address) is usually transmitted to and stored by Google Analytics or say Google on its servers. Google truncates/anonymizes the last octet of the IP address in the case of the IP anonymization activation for Member States of the European Union as well as for other parties, w.r.t. the Agreement on the European Economic Area. For exceptional cases, the full IP address is sent to and shortened by Google servers in the USA. 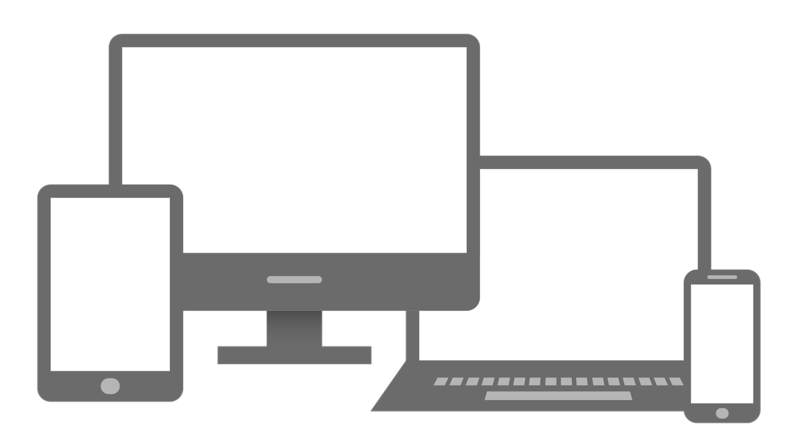 On behalf of the website owner (we) Google will use this information for the purpose of evaluating your use of our website, to compile reports on users’ activities on our website for us and providing other services relating to users’ activities and internet usage to the website provider. As a website user you can at any time stop receiving newsletter, marketing emails, RSS feeds or any other electronic communication. For this, you just need to click on “unsubscribe” button. Omkara Marketing Services might have shared the content as well as links of the different website (we have given the backlinks to those websites), we are not legally accountable for the privacy practices and content that are pertinent to their websites. You are supposed to abide by the policies and practices of Sparx IT Solutions that have been demonstrated in the privacy statements. We Omkara Marketing Services www.omkaramarketing.com reserve all the rights to alter, amend or update the privacy practices without any prior notice. We recommend our customers to view our privacy statements at regular intervals to remain updated with the amended policies. If the information provided by you is incorrect or incomplete, then update it with us by sending an email.